Thompson & Southwick - A site for the history of Belgrave & surrounding areas in Tamworth, England. Thompson & Southwick was first established in the 19th Century. 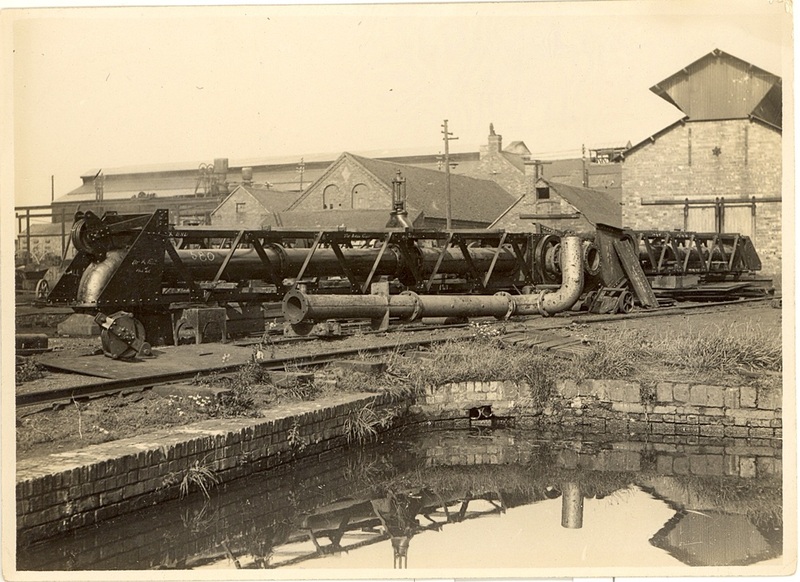 From a small works alongside the canal near Basin Lane, it continued to expand to become one of the best known general engineering and iron foundry works in the country. Its reputation was built by its service to the mining and allied industries. The company manufactured machinery such as pulleys, pit winding gear and cages, conveyors, coal bunkers and bespoke castings for companies around the world. During World War II, they played an important role in operation PLUTO, a secret mission which installed an oil pipeline between England and France for the D-Day landings. 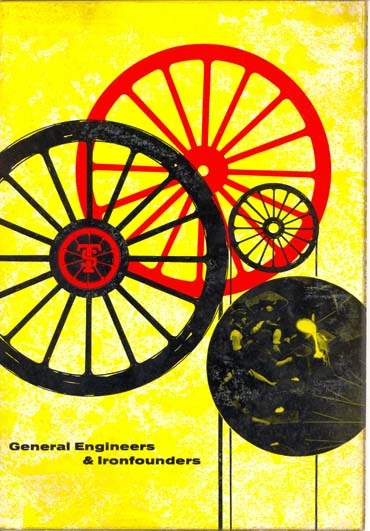 Click on the cover to see a brochure produced by Thompson and Southwick around the 1960s.